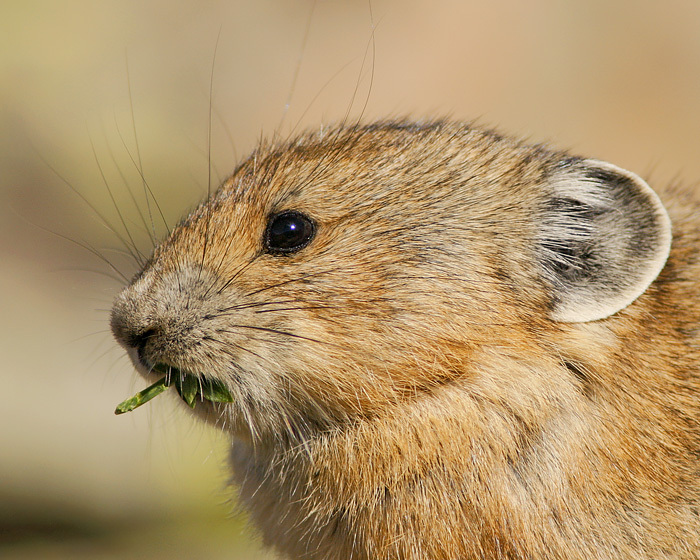 Here are a few happy snaps of one of my fave animals ... the pika. 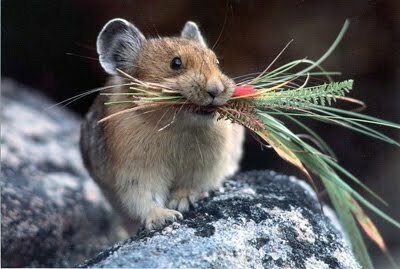 They are just tiny little furry guys who collect piles of stuff and hoard it for the winter. 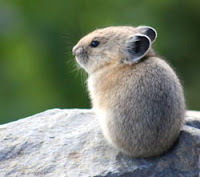 They also make the cutest little calling sounds.